We took the services of a hired car to reach the Jagannath Temple Ranchi. It was constructed in the year 1691 and is at a distance of 10 km away from the town. This fortified and historical temple is at the top of the hill and we had to climb the hill in order to offer prayers to the deity. Built as a miniature version or as a replica to the actual Jagannath Temple at Puri, this temple has huge followers and ardent devotees who come in thousands offering prayers. This temple was very fascinating to look at and had three main shrines as in the temple at Puri and those are that of Lord Krishna, his sister Subhadra and his brother Balaram. The timings of the temple are same for every day from 6.00 AM to 7.30 PM and there is no extra fee to enter the temple premises. As in the main temple at Puri, the Ratha Yatra is also held over here and is celebrated with equal pomp and grandeur. The magnificent view from the top of the hills was amazing. There were many shops selling items for puja and also as souvenirs. While entering we bought only the items, which were to be used for the puja and inside the temple we offered prayers and puja before the Gods. The Pandas were very efficient and helpful as they guided us through every step and later gave us Prasad or bhog. I took many pictures from outside the temple as camera is not allowed inside the premises. While returning from the temple I bought some souvenir and gift items for my mother. Visiting the Jagannath Temple Ranchi gave me a feeling of peace and calmness. This Hindu temple with a spiritual ambience is a must-visit place in Ranchi as the awesome view of the temple is breathtaking. The sanctity and harmony of the place takes away all the empty feelings inside and instead fills it with warmth and love. 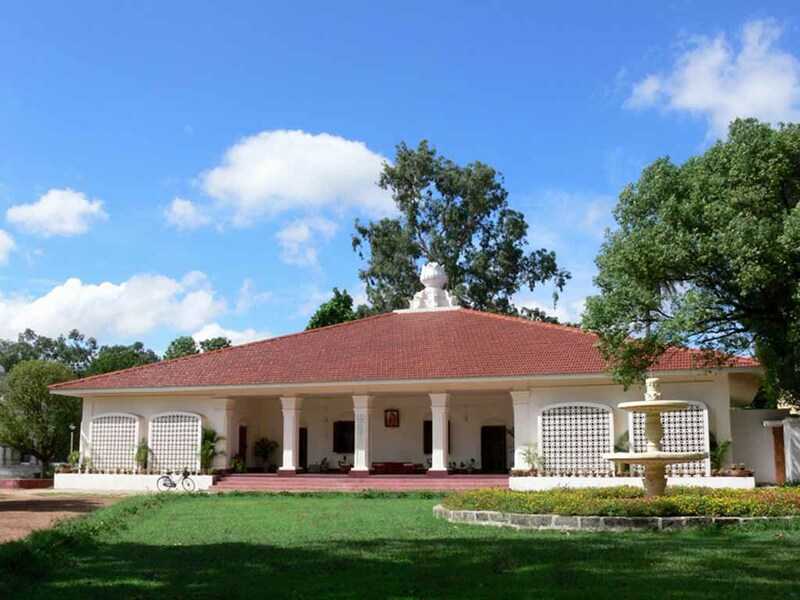 I had enjoyed the visit very much and was looking forward to a new experience in the form of Rock Garden Ranchi. 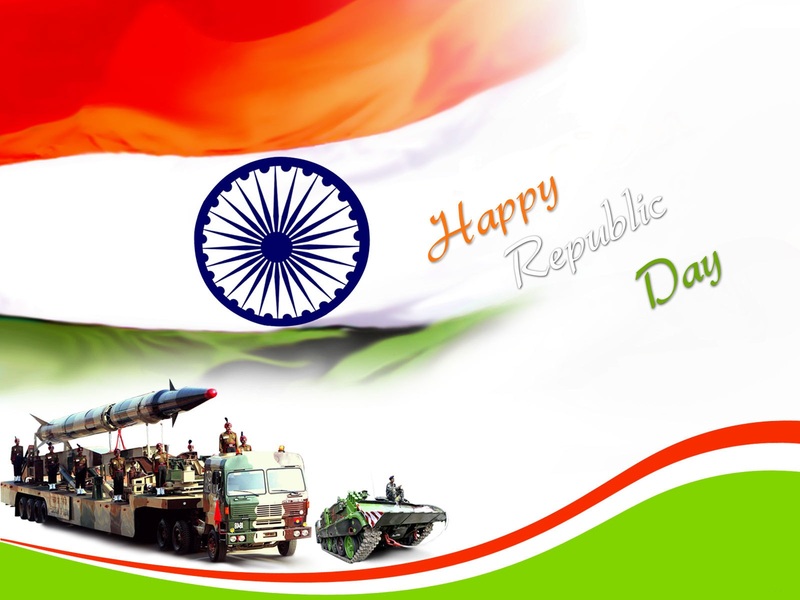 Description : Let’s lift our head high and offer our salutations to our Motherland India on this Republic Day! Every parade is a celebration of our country moving forward in all spheres ! Therefore let each of us pave the way for more golden victories to be celebrated and honored on this wonderful day of our nation! 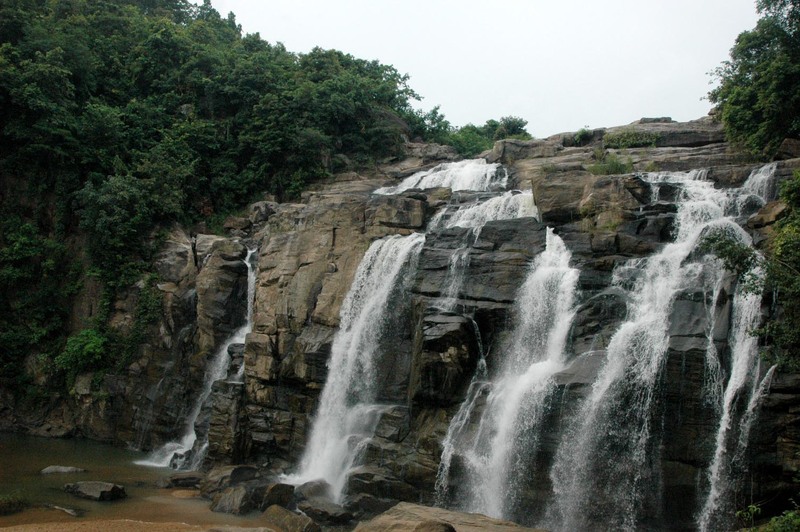 Description : If you are near Ranchi and you love adventurous trips then you must definitely check out Dassam falls. These falls are amongst the most popular waterfalls in Ranchi. You may be required to climb up and down the rocks, so I would advise you guys to wear comfortable/sports shoes. Description : I visited the the holy Yogoda Satsanga Sakha Math during my Ranchi visit. It is a very tranquil places that can help you to calm your mind and soul. At this place, Paramahansa Yogananda started self-realization fellowship in 1917. The ideologies taught in Yogoda Satsanga Sakha Math are universal and can be practiced by all religions. Hello friends, I am Indrajit, an environmental engineering student. I want to share my travel experiences with my friends and hence, I am writing this blog about one of my tours which started with train travel from Kanpur to Ranchi by Jharkhand Express. The prelude to this travel plans was a simple enough reason. I was tired of studies and this had become my daily routine and had reached a point where books and studies had become a bore. So when I told my parents that I was simply too tired and fatigue and also feeling on the borderline, my family came upon a brilliant idea of sending me on a short tour with my friends. The decision upon the destination was quite simple as I had wanted to see the city of Ranchi. I wanted to see and explore every nook and corner of the city and that is why I decided to restrict my tour to just one city. But before embarking on the tour I needed all the relevant information and hence, decided to log on to a popular travel site. The next step was to book my train tickets and I did that online for the train Jharkhand Express. Travelling by train has its own charm. I reached the station on time and saw that my friends were already there. 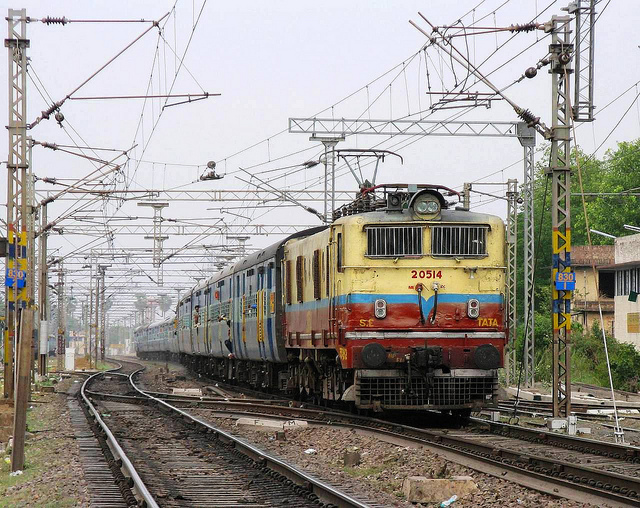 The train Jharkhand Express marked 12818 makes its journey only on three days, Monday, Thursday and Saturday. The train reached Kanpur in the early morning at 01.45 AM and as it was scheduled to leave the station in just five minutes when we quickly found our berth and arranged our luggage. By that time the whistle was heard and the train started moving. The train journey was an amazing experience as travelling with friends is always enjoyable. I also ate the food provided by the train authorities and it was quite delicious and tasty. The train reached the station Ranchi at 16.10 PM and by God’s grace it was on time. This was how my train travel from Kanpur to Ranchi by Jharkhand Express concluded and I was ready to depart from the train and start my tour with a stay at the Hotel Accord Ranchi.